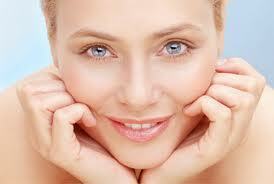 Do you have a smile that you wish was enhanced in some way? Maybe you’d like to have the smile of your dreams but don’t know how this can be accomplished. You may be surprised, but one of the best options of there for treating many different kinds of dental problems is porcelain veneers. When you get porcelain veneers, your smile can look much, much better than anticipated. By meeting with a skilled cosmetic dentist, you can learn more about porcelain veneers and what they can achieve. Right now we’d like to take a few minutes to consider the repair and replacement of porcelain veneers and what that entails. Yes. 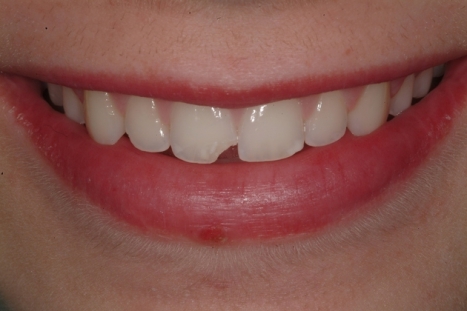 While porcelain veneers are durable, they are not indestructible. Chips, cracks, and other kinds of damage can affect your porcelain veneers, and tooth decay can form around the veneers as well. It’s for these reasons that repair or replacement of porcelain veneers is necessary, though this is not necessarily desirable. You see, when porcelain veneers are replaced, additional tooth structure needs to be removed; the same goes for cases in which tooth decay forms around a porcelain veneer. Ideally a patient should be able to keep as much of his or her own tooth structure as possible for good dental health in the future. 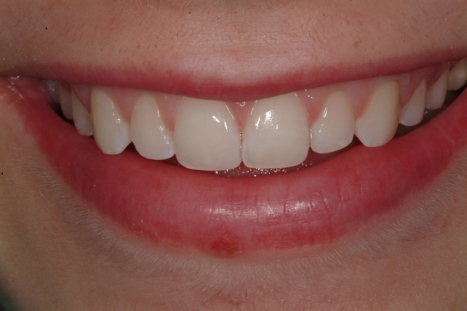 Repair of porcelain veneers is preferable to full replacement. During the repair of porcelain veneers, special bonding materials are placed directly on the damaged dental veneers in order to replace the compromised structure. The replacement of a porcelain veneer is much trickier. During the replacement process, additional tooth structure is carefully removed in order to extricate the existing porcelain veneer. Once completed, an impression is taken of the tooth and a veneer crafted to replace the previous one. Essentially it’s a repeat of the initial porcelain veneers procedure. If you would like more information about porcelain veneers and your many other options for cosmetic dentistry and smile makeover care, be sure to contact our La Jolla dental care center today. Our entire team looks forward to meeting you in person and helping you achieve excellent results. For more information, or if you wish to schedule a consultation with Dr. Mills please don’t hestitate to contact our office today.